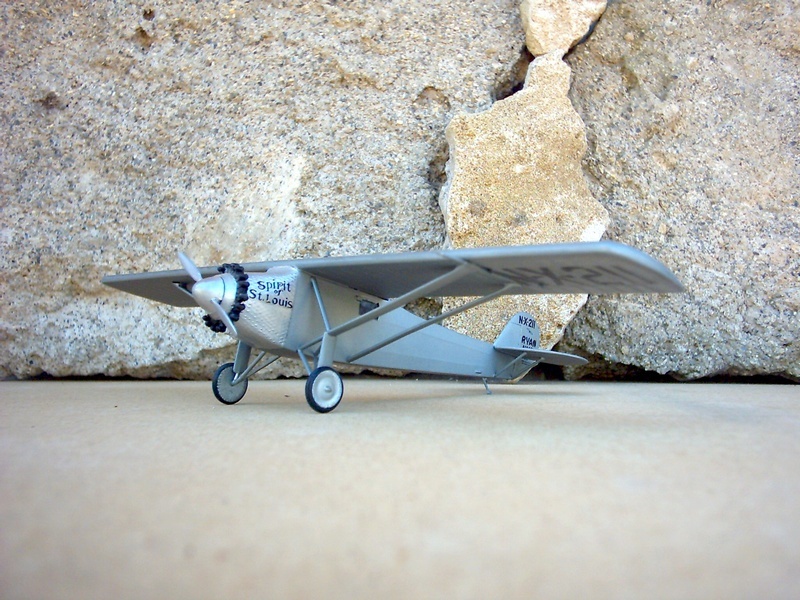 Ryan NYP « Spirit of Saint Louis », Lindberg, 1/48, 1955. 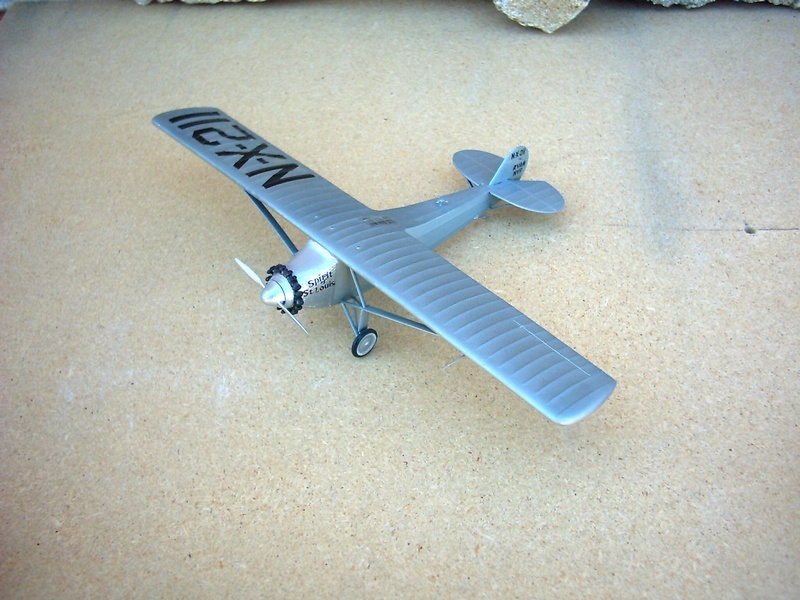 That's the "Spirit of St Louis" in "quarter inch" scale by Lindberg. The kit that is here is not a genuine Lindberg's one but a re-editon by Glencoe. That was in 1990. Since this year I found a Lindberg's one but it is in my "Kit Museum". The artwork by Ray gaedke is perhaps the most beautiful of the Lindberg range. Re: Ryan NYP « Spirit of Saint Louis », Lindberg, 1/48, 1955.